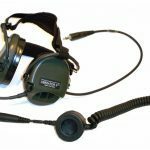 Among other new products for 2014, Tactical Command Industries (TCI) has unveiled its TCI Liberator II series of tactical headsets. 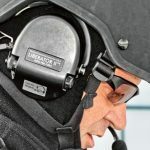 Among other new products for 2014, Tactical Command Industries (TCI) has unveiled its Liberator II series of tactical headsets. 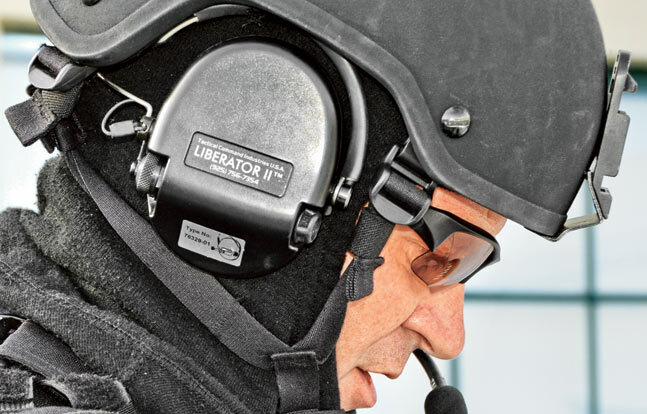 The Liberator II series provides an exceptional balance of communications and hearing protection. TCI combines patented Digital Threat Compression Technology to safely reduce hazardous noise while enhancing low-level sounds with Digital Situational Awareness Enhancement, which simultaneously provides the user with 360 degrees of ambient sound reproduction and unbelievable situational awareness. 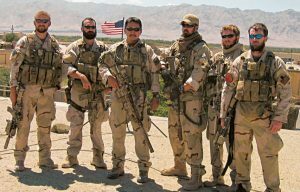 Liberator II headsets are compatible with most tactical helmets and can be easily customized to each operator’s preference. 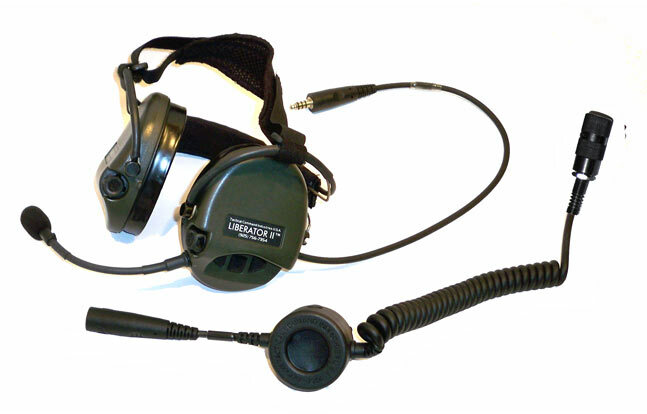 The TCI Liberator II headset, which utilizes REV6 digital sound processing technology, comes in a waterproof design for protection of electronic components and increased lifespan. This headset is available with Black and OD Green ear cups. In addition, it boasts a 600-hour battery life using two standard AAA batteries, as well as several boom microphone configurations, over-the-head/behind-the-head suspension options and radio frequency (RF) shielding. The TCI Liberator II headset with integrated digital hearing protection is currently available at a starting price of $795.00. See below for additional details. 600 hour battery life from two standard AAA batteries (included).